Sign up now at BPC and get access to over ONE HUNDRED classes, FREE for an entire MONTH! Use promo code STARTNOW. 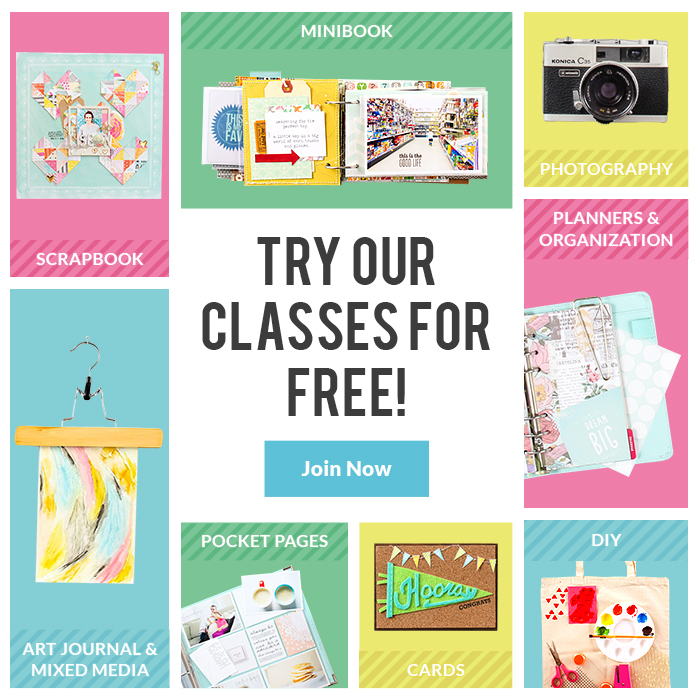 Be sure to check out my die cut background class while you are there -- it is worth signing up just to download the SIX free cut files that come packaged with the class.